If you are looking for a lodge or log cabin for a holiday in Croatia we can help. 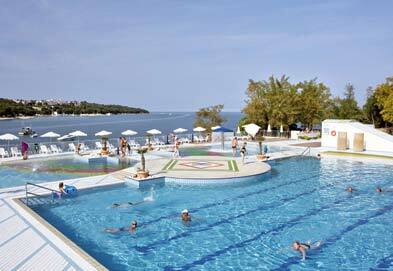 We have 26 quality lodges, log cabins and chalets in Croatia. Just a few of the superb lodges available to book are shown here. You can refine your search using the menu on the left. The Dalmatian coast is a special part of an already beautiful Croatia! 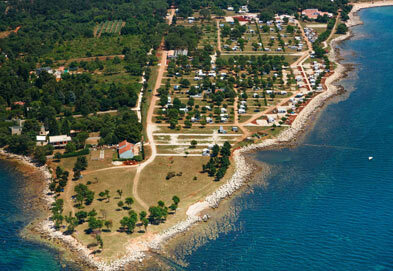 The Simuni family camp site is located on the second biggest island of Dalmatia. So if multiple beaches, your own windsurfing school and endless days of sunshine feature on your holiday wishlist, don't miss Simuni Camping Village on Pag Island, Croatia. 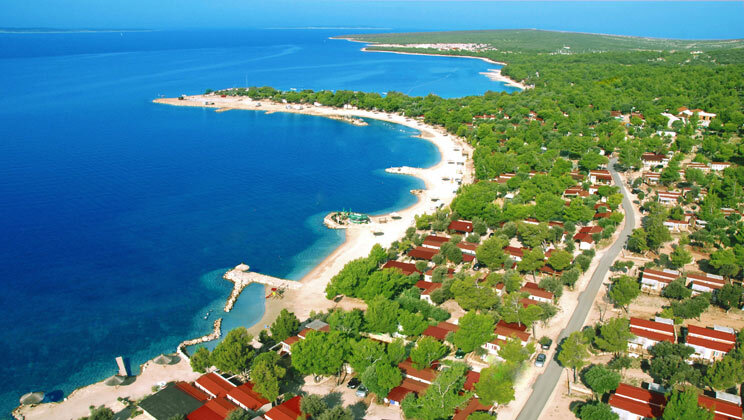 Choose Camping Park Umag for your next holiday and discover a large, lively site on Istria, a beautiful, heart-shaped peninsula in Croatia. 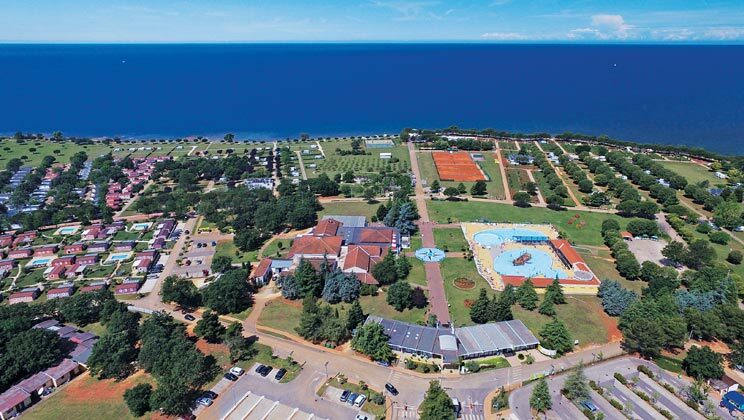 Enjoy a visit the coastal city of Umag nearby, Serve like a pro at the tennis school on parc or Dip into watersports at Adrealina activity park which is just a kilometer away. 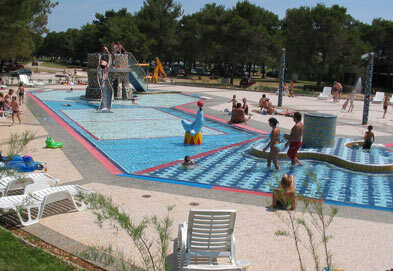 With two excellent pools, slides and water games in the sea, sports and entertainment galore, there is every reason to stay close to the resort but with historic Zadar only a few miles away, with its Venetian and Roman piazzas competing for compliments, local exploration will be high on the list. 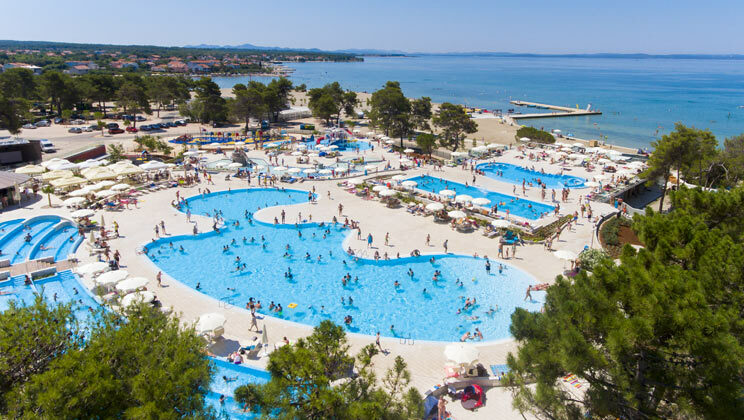 Laid out spaciously within a delightful Istrian garden sloping gently to an extensive shoreline, CampingIn Park Umag has been carefully renovated since 2005 under the expert guidance of Melia Hotels International. Always with an eye for innovation, a new accommodation area for Al Fresco features somenew mobile homes sharing their very own private swimming pool - ideal for an evening dip after all the day-time fun in the pirate pool.